On that day, I was playing a live show in Los Angeles. At night, when I turned on my PC, I had received some emails, and soon realized there had been a big earthquake in Japan. After a while, most American broadcasting stations were reporting about the earthquake. I think that it is important for the people who were left behind to consider their future work and society and to take action. I think that we need an active approach for remembering what we cannot and should not forget. 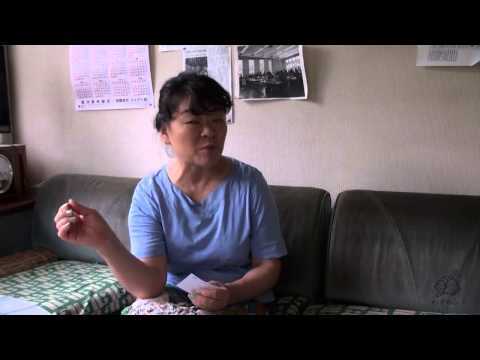 are stories recorded so that experiences of 3/11 and the day itself will never be forgotten. 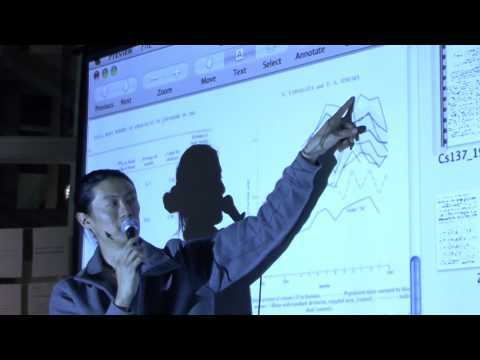 Ubukoe Talk:Shing02′s Lecture"Boku To Kaku (Nuclear and I) 2012"